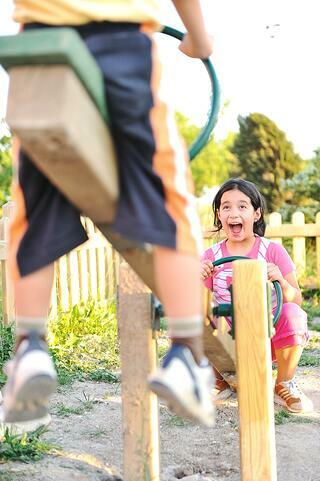 Kids love the playground more than anything. They just can't get enough. No matter how long they've had to play, the second you say "we're leaving", there are always audible groans, if not tantrums! 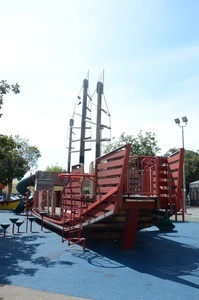 Luckily, Oakland is home to some pretty awesome playgrounds to keep your little ones happy for hours! 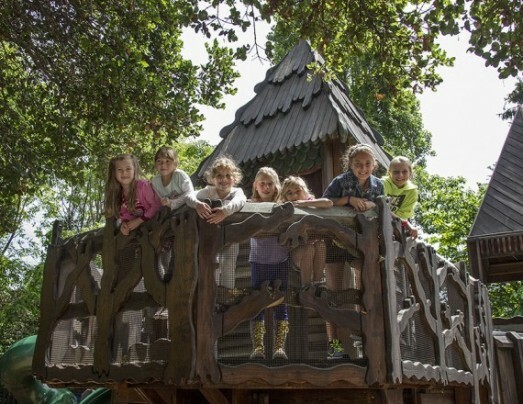 Check out our list of the best playgrounds in Oakland. Voted by National Geographic as one of the Top 10 playgrounds in the country, the Adventure Playground at the Berkeley Marina is a treasure. 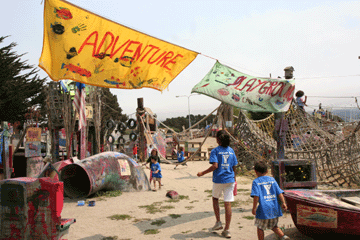 Often described as a "junk yard", it's fuel for your kids imaginations with unusual forts, boats and towers to climb. 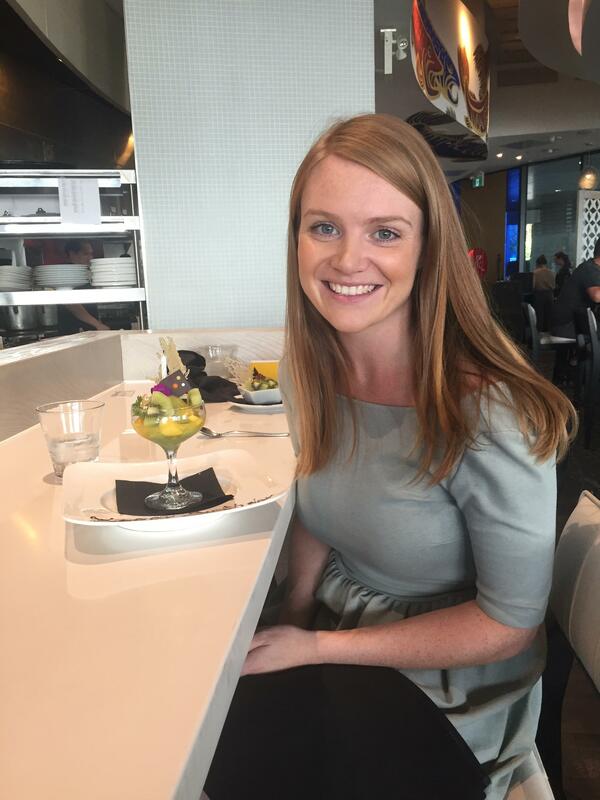 There are also ziplines and interactive activities such as building projects and painting - prepare to get messy! There is also a traditional playground if you feel the 'junk yard' is a bit too advanced for your little one. With something for parents and kids, Forg Park is awesome. 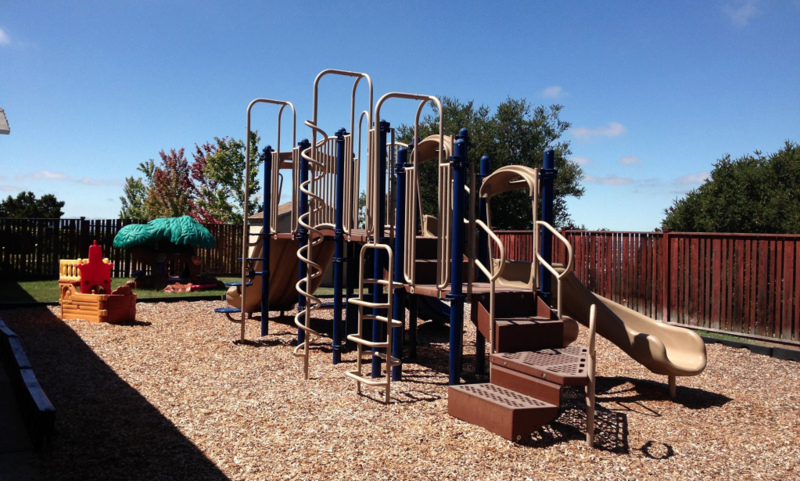 There are active play areas with all of the fun you'd expect including swings, sandbox and a climbing wall! But there are also quieter areas with butterfly gardens, picnic areas, a little creek. It's also got convenient residential parking and a Farmers Market nearby. This well-loved park is a community favorite. With a recreation center, basketball courts and children's playground; it's great for all ages and activities. Great for the little 'tots' - hence why this park is so aptly named. There are sandboxes with water (bring spare clothes! ), smaller play structures (so nothing too scary), it's gated all around and there are lovely, shaded grassy areas for a picnic. A park and working urban farm! Only opened in 2016, it's currently a bit of a hidden gem and lacking the crowds of other spaces. 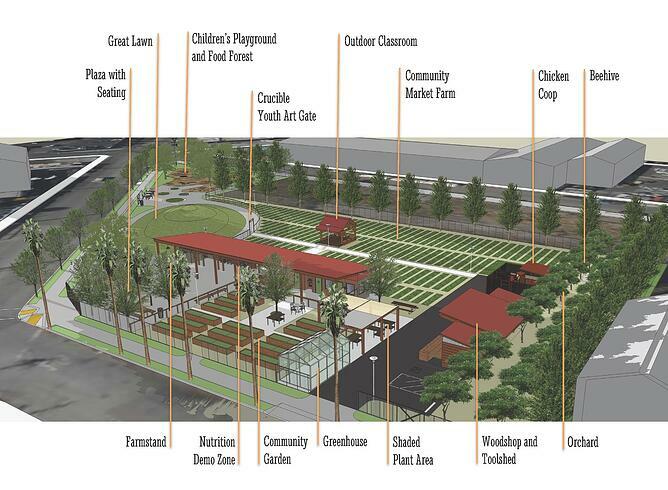 With a children's playground and working farm, you can buy your veggies, start a community garden or take a class here at the West Oakland Farm Park. The playground is best suited for preschoolers but older kids can be kept busy on the basketball courts. Swings, sandbox, climbing structures - all the usual suspects! It lacks a bit of shade however so make sure you bring suncream and sun hats! Our parents and children are always commenting how good our playground is. Come in and get lost in the vegetable patch, worm box, sandpit, outdoor reading area, slides and climbing frames! 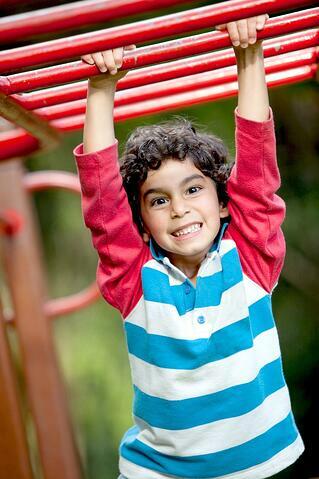 Book a stay n'play and let your kid enjoy it whilst your chat to our teachers. Get out and explore this summer! 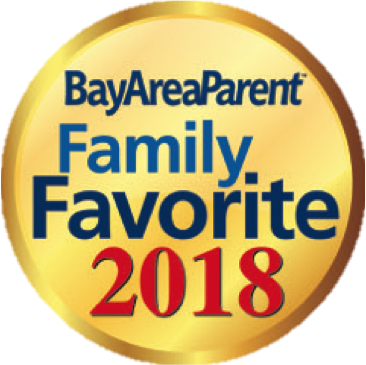 Kids Konnect Daycare and Preschool provides an outstanding safe, fun, and developmentally appropriate environment for toddler and preschool age children in three Bay Area locations - Oakland, Pacifica, and San Mateo.